Advertise with a world leader in digital pool communications. We connect with salt water pool owners every year around the globe including the United States, Canada and Australia. As a trusted provider of cutting edge products and information we can help you market your new or existing product or brand! 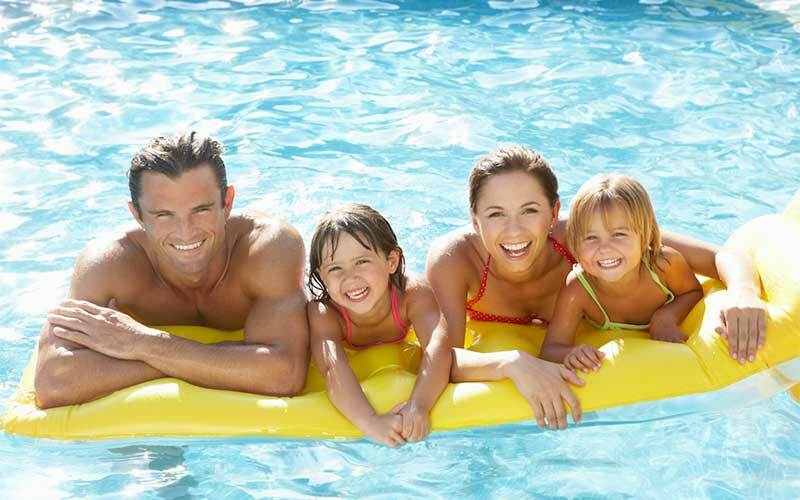 Salt Water Pool and Spa® is proud to be trusted by millions of loyal pool owners and service professionals. Each pool season information is viewed through articles and a network of subject specific pages that consistently rank in the top results in the major search engines. Let's get started today by filling out your contact information and preliminary marketing goals for your next campaign! The combination of trusted information and targeted search-specific articles being found all around the world make us a great choice for getting your brand or product across to a huge audience. We only receive visitors that want to be on our website and are looking for specific information about a subject or product. This means that you can count on highly targeted viewers with a very narrow niche that they are searching. Complete the form below and we'll get in touch within 48 hours.